Sometimes you never know where inspiration can come from. Today for me, (written 3 Aug, 2016) I’m waiting for visiting hours for the hospital ward to start. You see, my wife and I are expecting our first newborn baby girl and I’m here way too early. So what better to do than write about space saving and organizing tips, helping to ease my mind on what’s to come. 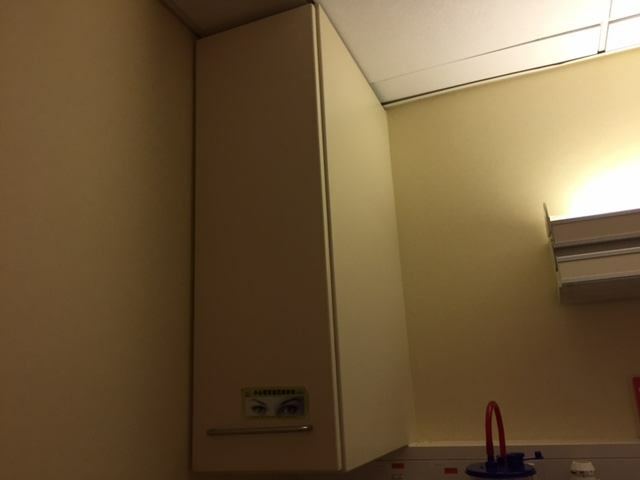 Last night I was amazed by how a hospital ward can be so efficient with their use of space. 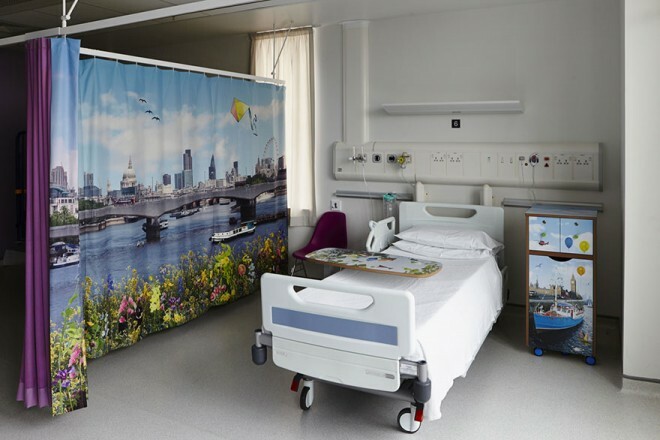 So it got me thinking, why not write about hospital ward space saving ideas. Firstly, lets focus on the partition sliding door. A ward needs to be multifunctional and sliding doors help delineate space for different uses. This can definitely be applied in small spaces. Imagine that wall sliding open, allowing more space and natural light to come through. The glass window is a nice touch. I love the detail in the this curtain example as the mesh at the top allows for more circulation. 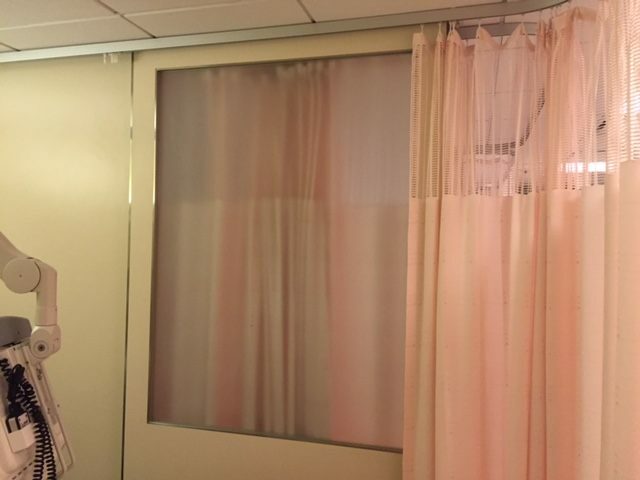 I’ve always known that curtains can add a layer of privacy, but having experienced this for a few days, its amazing how a piece of fabric can create a cozy and private area. This would be a perfect example of using curtains around the sofa bed when you have visitors from overseas crashing the night. 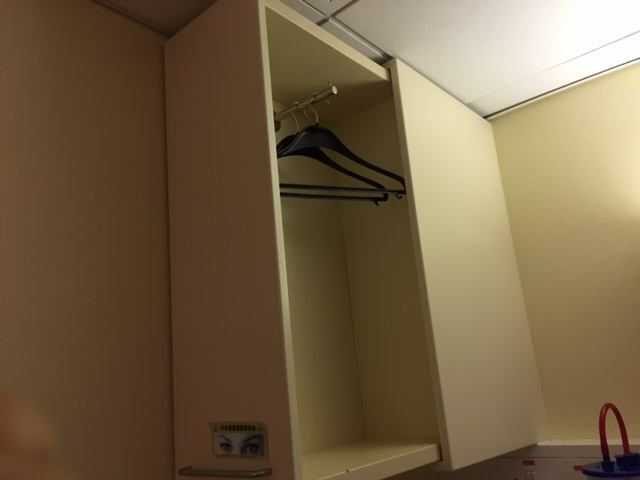 In Hong Kong, you are often left with dead space that is hard to reach, particularly the corners. 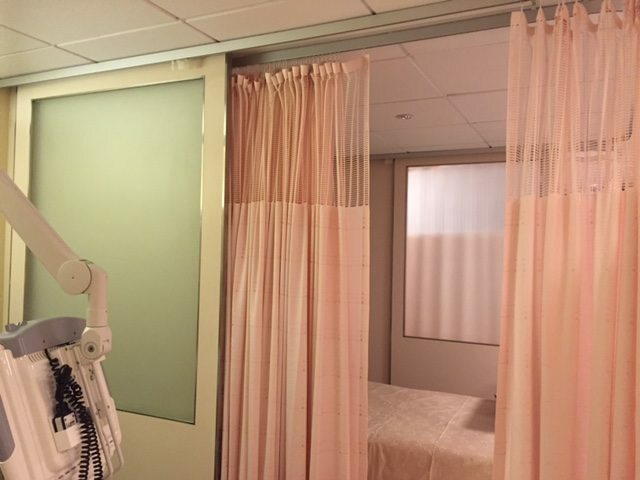 I love this example of hospital space saving ideas used here, as this thin sliding wardrobe not only saves space but is easily accessible. Throw in a rod to get the hangers, makes getting things a lot easier. Other examples are the pullout drawers and the hydraulic bedside table. Tuck, push and adjust! There also was a retractable TV arm as well as everything being on wheels. In small spaces, having things on wheels allow you to use an object in different spaces effectively. Are you going to win a design award for the examples I posted here, obviously not! Odd post? Yea certainly, but you can’t argue against these practical solutions and how it’s effective here in Hong Kong. I also appreciate how the first few examples are quite low-tech and budget friendly. So there you have it, my hospital ward space saving ideas. By the way, we welcomed our baby girl 7 hours after I finished writing this post. : ) She has already given me more inspiration for future posts already!